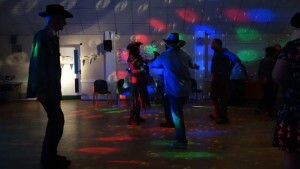 A range of colourful flashing disco lights for a really professional effect at a stunning price. Some lights respond to sound. An adult to set up and take responsibility for the safe use of the equipment. Allow time for the lights to cool before packing away.